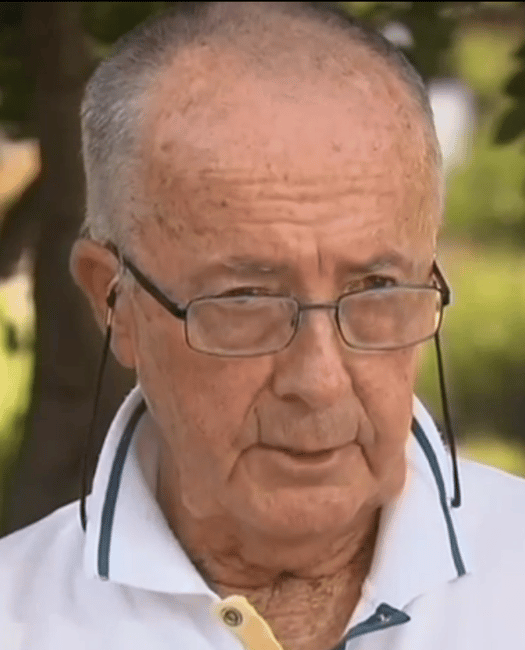 Sydney siege survivor John O'Brien speaks out. “I have never felt such relief as when I turned that corner and saw police waiting." 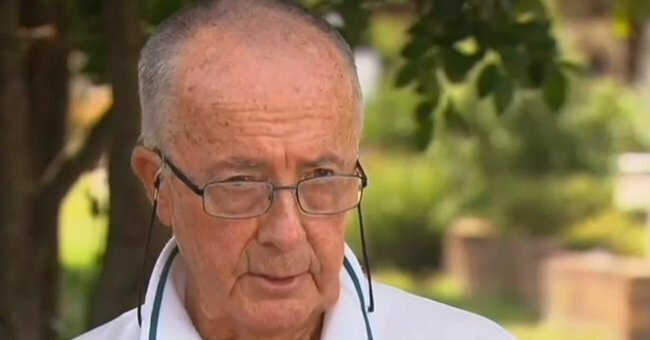 Sydney siege hostage John O’Brien, 82, says he has never felt as much relief as he did when he “turned that corner and saw the armed police waiting for me”. The siege at the Sydney cafe had been going on for over five hours and John had become convinced the gunman was insane and they would likely all end up dead. And so he made a decision, one he knew came with a cost: he was going to try to escape. O’Brien glanced up at Stefan Balafoutis, a lawyer, who was standing, as ordered, with his hands against the window. The younger man had his eyes closed. Open Post: Remembering the Sydney siege victims.